“Understand Potential of Two-ways Communication on Social Media for Retail Financial Investors” has been chosen to be a part of a contemporary topic in applied marketing, technology theme. The background of the study derived from my personal concern about the increasing role of social media in financial sector, since I have been working in this industry. Due to the increasing expansion Internet accessibility, social media has become a part of people’s daily lives. As well as in financial industry, the new Internet trading platform has decreased the role of financial advisors on investors’ trading decisions.Research objectives are to understand retail investors’ behaviors on how they respond to the new platform of social media. Furthermore, to study internal cost efficiency of securities company in order to use the social media as communication channel or marketing tool. In addition, to study how big players in financial industry make use of the new social media platform finally, to identify the competitive or best practices of using social media.Exploratory research has been conducted to identify current issues and market situation in order to extend to further research. The area of study includes identifying the trend of social media in financial industry in global and SEC rules and regulation relevant to social media. Descriptive research followed to quantify the research key finding into the majority level and provide an accurate aspect of the interaction on social media and decision making for investment. The method has been conducted by using questionnaire to collect data to analyze in SPSS program. Respondent selection for this study has been conducted by using convenience sampling. 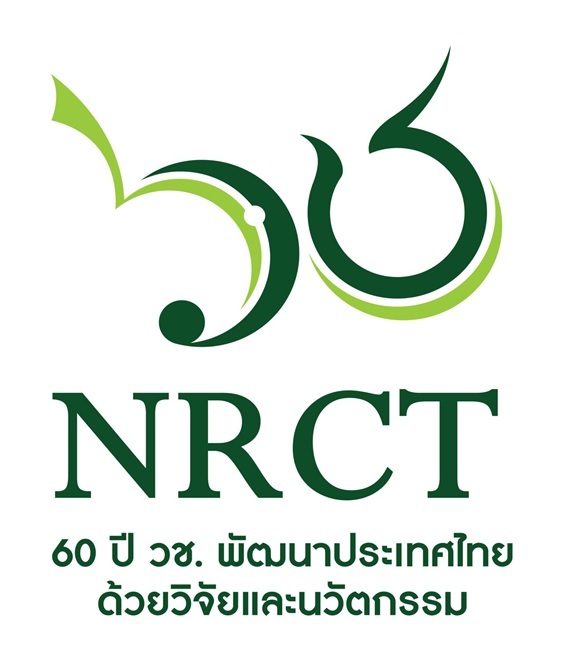 The target population of this research is retail online investors of KGI (Thailand), who are online retail investors in Stock Exchange of Thailand and often interact on Facebook and/or LINE.Data collection for the in-depth interview has been conducted on face-to-face and phone interview with a total of 11 respondents including three financial advisors, two research analysts, and six retail investors. The data collection of the questionnaire contained 160 respondents. Responses have been coded and edited as necessary to ensure a more accurate data and then entered electronically. The data analysis of responses has been completed using computer programs SPSS, frequency, correlations between variables, and other appropriate statistical procedures. Results have been summarized into descriptive essay with quantitative proof in form of table and graph. The goal of the researcher is to bring attention from financial service sector to concern more on impact of social media in the industry including how they can make use of these social media. Pawasuth Chaiboriphan และผู้แต่งคนอื่นๆ. (2014) Understand potential of two-ways communication on social media for retail financial investors. Thammasat University:ม.ป.ท. Pawasuth Chaiboriphan และผู้แต่งคนอื่นๆ. Understand potential of two-ways communication on social media for retail financial investors. ม.ป.ท. :Thammasat University, 2014. Print.